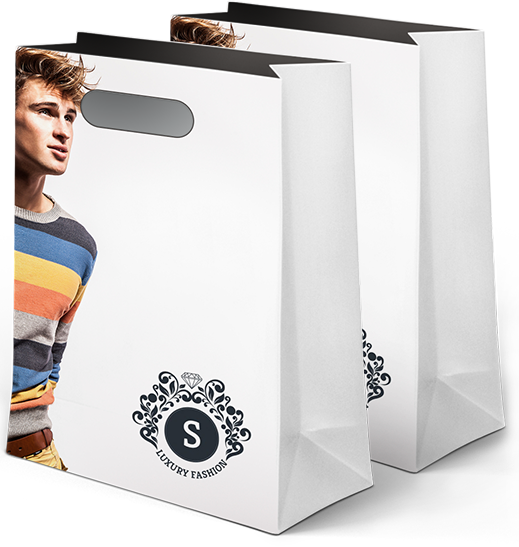 Boxes don’t have to be boring anymore – APlasticBag.com gives you the resources to create and personalize boxes that will help your brand leave a positive impression on your customer. We offer a variety of colors and shapes to fit your product, and more importantly your preferences. Add more excitement to the interactions your brand has with its customers! Let’s get started by clicking on a box below! Strong and seriously durable. 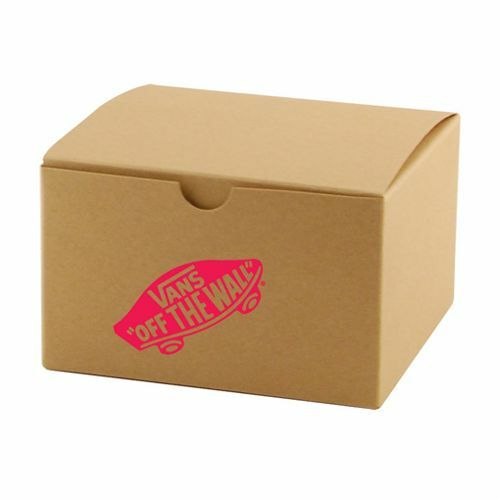 If you are looking for a unique way to advertise your business, consider the use of customized boxes. Surprise your custoners with a simple, yet unique design! Make your brand standout! 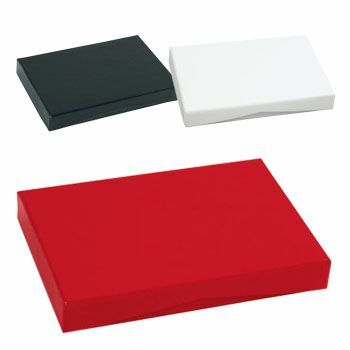 These wholesale boxes are the perfect solution to wrapping up or shipping all your clothing and accessories or providing them to your customers after their purchases. 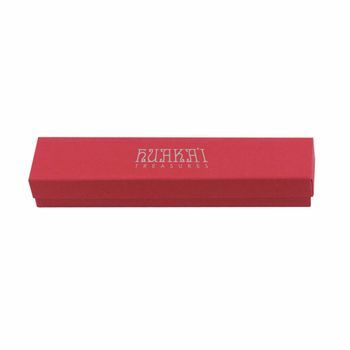 These gable boxes are a perfect way to show off your business name and image. With the handles attached on top, these boxes make it easy to transport items from one place to another. Gable boxes are a perfect way to show off your business name and image. With the handles attached on top, these boxes make it easy to transport items from one place to another while staying intact. 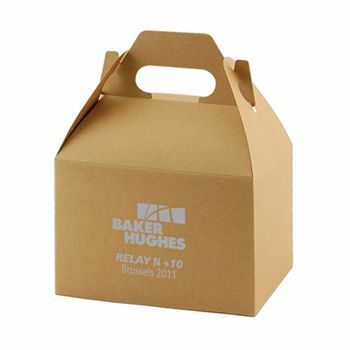 Custom printed food boxes are a great way for your restaurant to generate buzz in your community. APlasticBag.com help create a catchy look in order for them to effectively market an eatery. 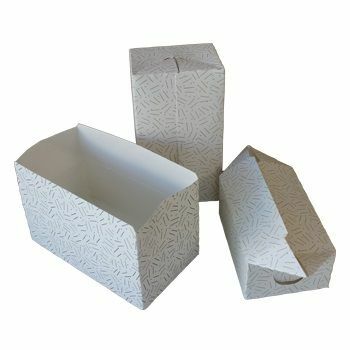 APlasticBag.com's stellar and robust jewelry box is absolutely irresistible, and holds a one of a kind exterior, glossy appeal and spacious size which helps to easily carry the load of your precious jewels. 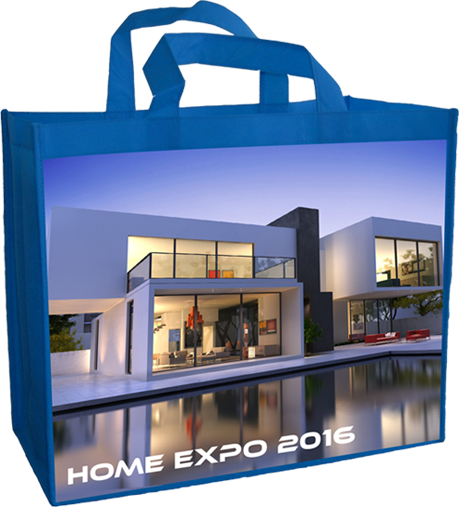 We are Capable of Producing High-Quality Custom Reusable Bags. For us, peace of mind is the most important product that we deliver. 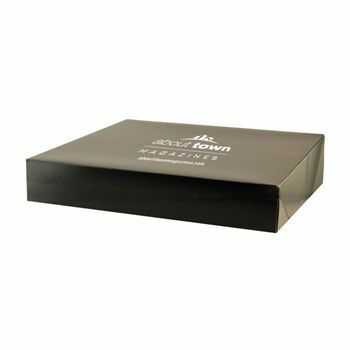 If you're looking for a custom reusable box that will make a great impression on your existing and potential customers, you've come to the right place. We've helped thousands of customers to find the best printed reusable boxes that have helped recognize their branding locally and nationwide. 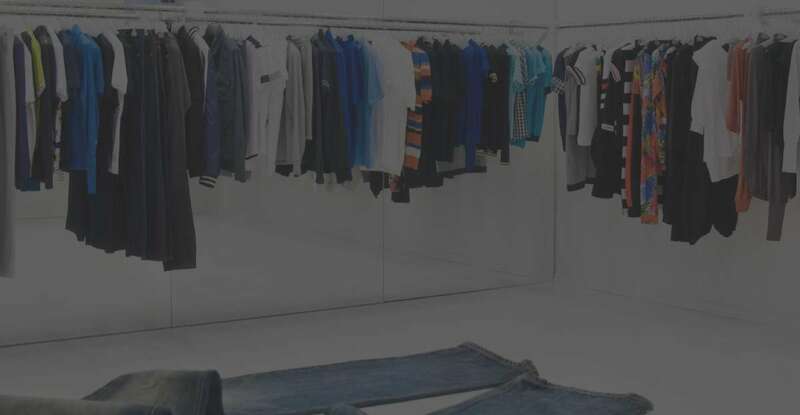 Need Custom Designed Retail Boxes? 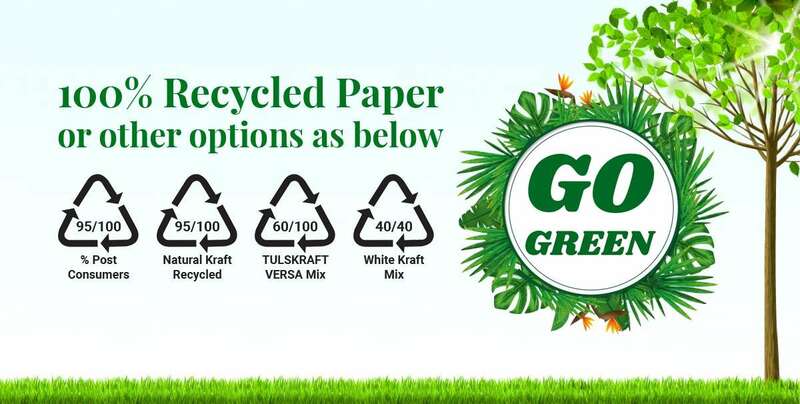 We've got you covered with a wide variety of unique Box solutions. As a courtesy to our customers, a professional in-house proofer will carefully review every package before it is sent to press. Any errors will be brought to your attention along with suggested corrections. 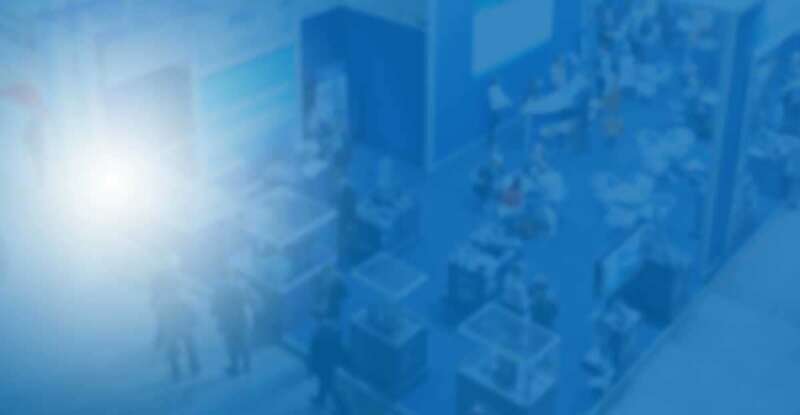 From the very beginning, the team at APlasticBag.com will work with to bring your vision of a custom trade show bag to life by selecting the best bag, printing service, and design formats to turn your vision into a reality. With first-hand knowledge and expertise of industry trends, our team can help you craft designs that you will love - designs that will bring your products in the spotlight, designs that ignite your brand, and even help you save your hard-earned money in the process. Choose a style below for your custom printed retail boxes!